The Johammer J1 electric motorcycles attract a lot of attention at Brick Lane Market in London, England. Johammer Fairwear T-Shirts in light organic cotton for women and men. Three designs, each in two colours. Please send your order to shop@johammer.com. 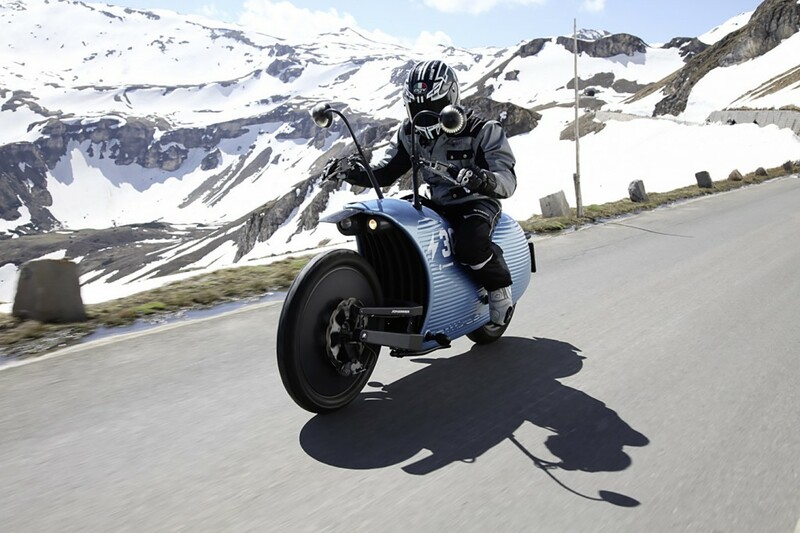 CEO Johann Hammerschmid talks about the evolution and special features of the Johammer J1 electric motorcycle. Although it’s been two months since the first Johammer series production models were officially handed over during doors open day, we are happy to take a look back at the large number of visitors, the great vibes and the electric atmosphere that accompanied the celebrations. An unusual World Record attempt was held at this year’s traditional 3-day kart race in Ischgl/Tirol. The ambitious objective was to accelerate an electric-powered kart from 0 to 100 kph in less than 3.45 seconds. 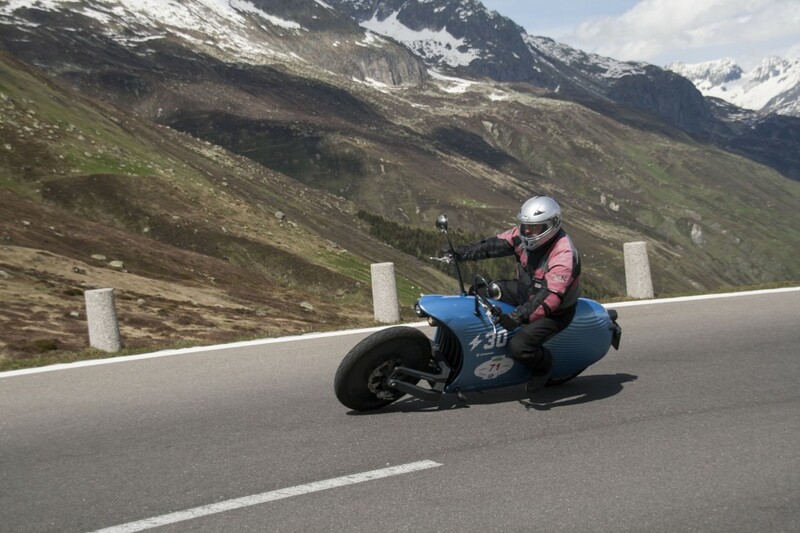 Thougts of Jean-Pierre Kessler; Guest rider on a Johammer J1 at the wavetrophy 2014! “Ein paar Tage weg von gestern! 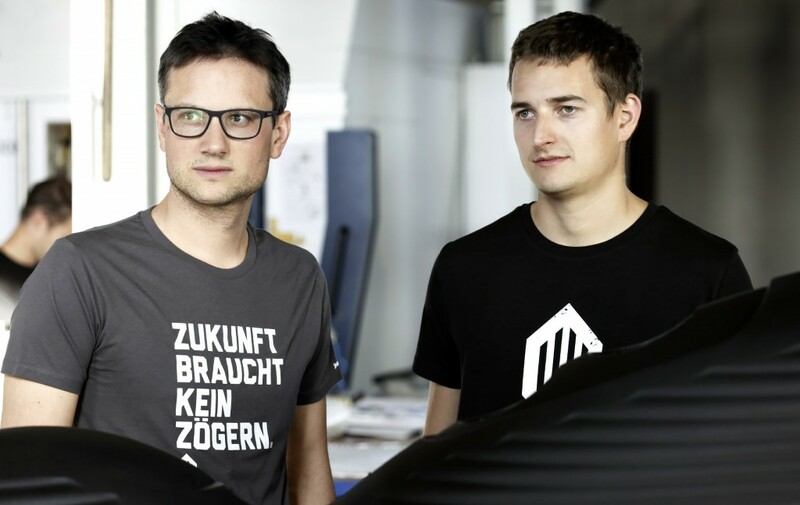 freely translated: “Gone From Yesterday!” It was our team name for the Wavetrophy 2014. Four Johammer J1 took part during the 1600km ride. I stopped riding motocycles five years ago, due to environmental protection reasons. A short video of the Johammer E-Trophy 2014. We got the result of the Johammer E-Trophy. After three exciting years of development, it finally happened. 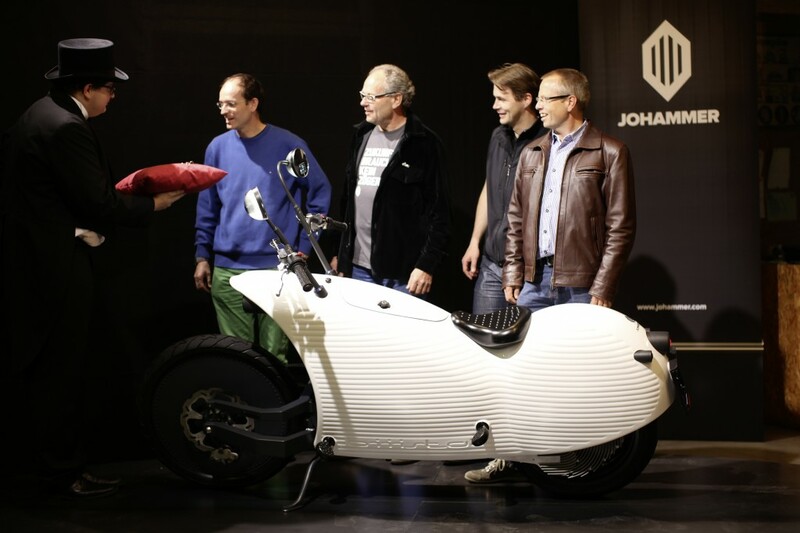 The first three series production electric motorcycles by Johammer were handed over to their proud owners.